The cosy world of coupledom has insulated four friends from the challenges of a complicated world. They’ve shared lunches, brunches, art exhibitions and trips to Kakadu. Their perfect cosmopolitan bubble seems hermetically sealed, until one couple casually drops a bombshell – they have decided to split up. And there’s no way to predict or control the devastation that follows. Meet the cast and creative team behind the world premiere production of Joanna Murray-Smith’s Three Little Words. 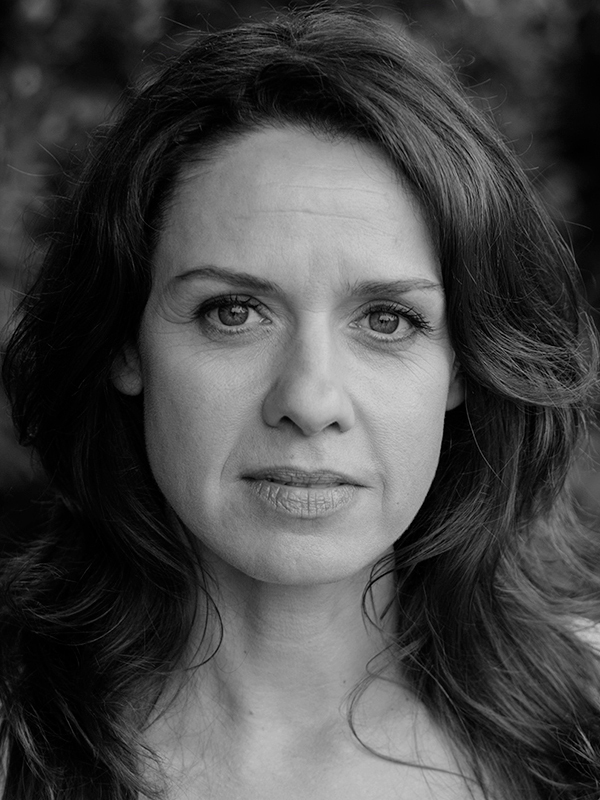 Kate Atkinson previously appeared in Lungs, The Waiting Room, Rockabye and Away for Melbourne Theatre Company. Her other stage credits include Becky Shaw (Echelon); Romantic Comedy (UK Tour); Serial Killers (Derby Playhouse); A Midsummer Night’s Dream (Shakespeare under the Stars); Thieving Boy (Playbox); Miss Bosnia (Black Swan); and Twisted Universe, The Egg, Alice in Wonderland and Seadreams of Isabelle Ismay (Barking Gecko Theatre). Her television credits comprise Wentworth, Miss Fisher’s Murder Mysteries, Jack Irish, Offspring, The Dr Blake Mysteries, Sleuth 101, Rush, Synchronicity, Sugar Rush, Doves of War, The Cooks, Kath & Kim, CrashBurn, Temptation, Fat Cow Motel, SeaChange, The Man From Snowy River and Blue Heelers. She appeared in the short films Trapped and The Coat, and the features The Jammed, Japanese Story and The Hard Word. 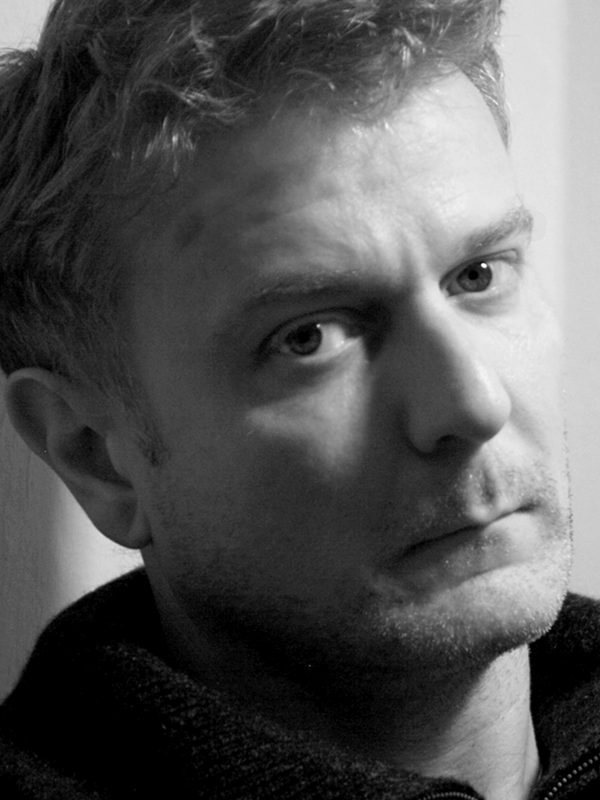 Peter Houghton is an actor, director and playwright. His recent appearances for MTC include His Girl Friday, The Joy of Text, The Colours, The Female of the Species, Birthrights, Laughter on the 23rd Floor, Misalliance and Sweet Bird of Youth. His directing credits for MTC include The Odd Couple, Boy at the Edge of Everything, True Minds, Hinterland, The Recruit and Art and Soul. 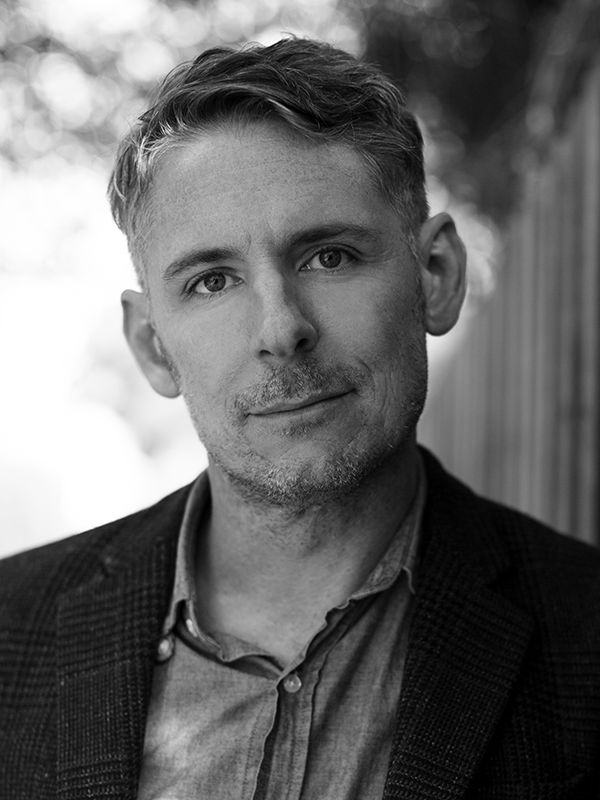 His other stage work includes performances in The Beast for Ambassador Group; The Trial and Travesties for STC; The Eskimo, Tartuffe, A View Of Concrete and Normal Suburban Planetary Meltdown for Malthouse Theatre; The Graduate for Kay + McLean among others. Peter directed Footprints on Water for Griffin Theatre, Noises Off for Marriners and Day One A Hotel Evening for Black Swan. His plays The Pitch, A Commercial Farce, The China Incident and The Colours have enjoyed seasons with MTC, Malthouse, QTC, Black Swan and have toured nationally and in the UK. His solo show The Pitch played over 500 performances in Australia and UK winning Edinburgh Fringe Awards, Stage UK and Age Pick of the Year. 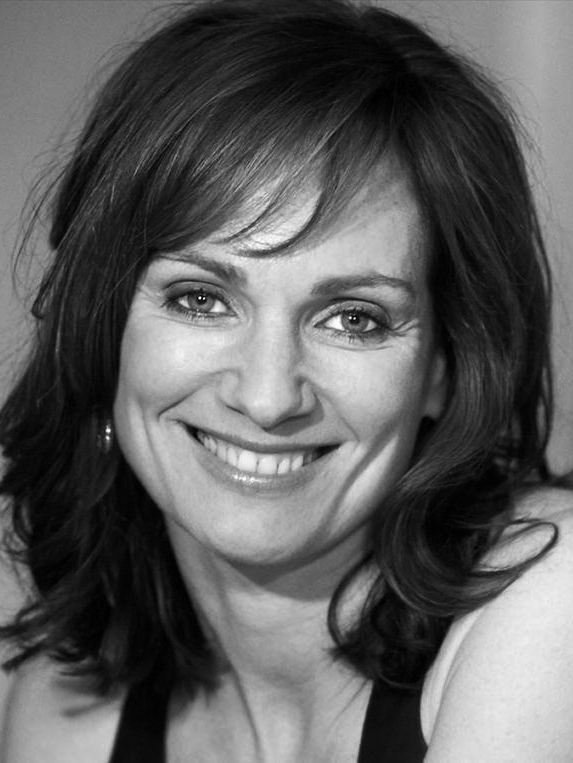 Catherine McClements previously appeared for Melbourne Theatre Company in The Other Place, Cruel and Tender and Angels in America. Her other theatre appearances include The Events (Belvoir and Malthouse and STCSA); Who’s Afraid of Virginia Woolf? (Belvoir), It Just Stopped (Company B Belvoir and Malthouse Theatre), Macbeth, Suddenly Last Summer and The Blind Giant is Dancing (Belvoir); The Crucible (STC); The Imaginary Invalid and Molière (Anthill); Phèdre (Bell Shakespeare); Les Liaisons Dangereuses, The Winter’s Tale, Shepherd on the Rocks, Much Ado About Nothing, and Away (State Theatre Company of South Australia). Catherine’s lead television roles include Rush, Tangle, CrashBurn, After the Delug,e and Water Rats. Catherine won AFI Awards for Best Lead Actress in a TV Drama Series for Tangle (2010), Best Actress in a Guest Role in a Drama Series for Secret Life of Us (2001) and Best Actress for Weekend with Kate (1990). Her performance in Redheads won her Best Supporting Actress at the 1993 Asia-Pacific Film Festival in Japan. 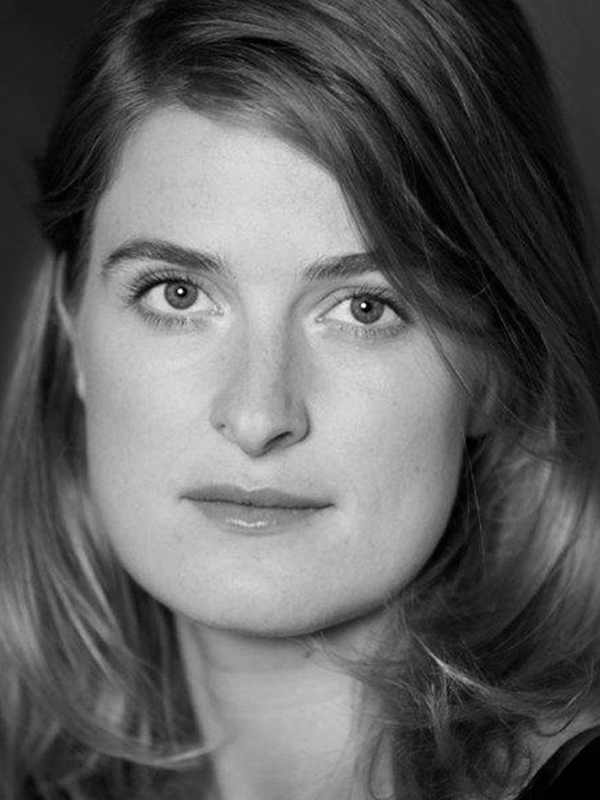 Katherine Tonkin has previously appeared for Melbourne Theatre Company in The Cherry Orchard, Cloud Nine, The Apocalypse Bear Trilogy (co-produced with Stuck Pigs Squealing/MIAF), and, for MTC Education, Explorations: A Streetcar Named Desire. 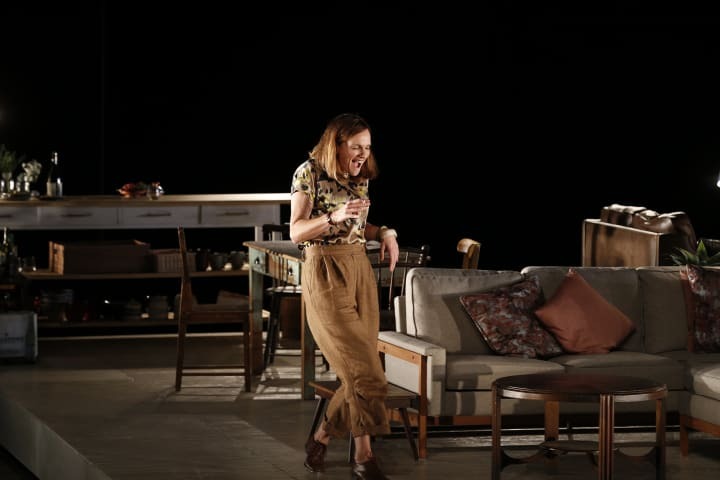 Her other stage appearances include Elektra/Orestes (Belvoir); The Wild Duck(Belvoir/PIAF); Conversation Piece (Belvoir/Lucy Guerin); You and Me and the Space Between (Terrapin/Malthouse/MIAF); Tame (Malthouse); The Histrionic and Baal (Malthouse/STC); OT: Chronicles of the Old Testament (Malthouse/Uncle Semolina); The Eisteddfod (Malthouse/Stuck Pigs Squealing/B Sharp Belvoir); I Heart John McEnroe (Uninvited Guests/Theatreworks); The Man with the September Face (Univited Guests/Arts Centre Melbourne); Smashed (Griffin Theatre), Star Chaser (Arena/Arts Centre Melbourne); Duets for Lovers and Dreamers (fortyfive downstairs/ Insite Arts), 3xSisters (The Hayloft Project); Gilgamesh (Uncle Semolina/MIAF/Sydney Opera House/Barbican, London); Jet of Blood (Ignite Productions/Adelaide Festival Centre); and Actors at Work (Bell Shakespeare). Screen credits include Winners and Losers, City Homicide, Neighbours, Snake Tales, Kick, Blue Heelers, and feature films The BBQ and Macbeth. Katherine is a proud member of Actors Equity. 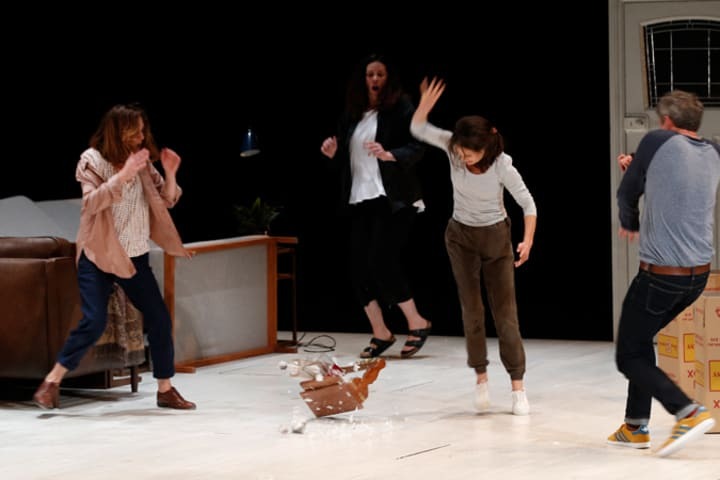 Melbourne Theatre Company Associate Director Sarah Goodes directs Three Little Words following her critically acclaimed direction of John earlier this year. Sarah’s reputation as a leading director of new Australian and international work has been built on wide-spread praise and multiple award nominations. Formerly Resident Director at Sydney Theatre Company, Sarah directed The Hanging, Disgraced, Orlando, Battle of Waterloo, The Effect, Vere (Faith), The Splinter, and Edward Gant’s Amazing Feats of Loneliness. Her other directing credits include Elling, Black Milk, The Sweetest Thing, and The Small Things (B Sharp Belvoir); The Colour of Panic (Sydney Opera House); Vertigo and the Virginia, The Schelling Point, Hilt, and What Happened Was (Old Fitzroy Theatre); and The Unscrupulous Murderer Hasse Karlson Reveals the Gruesome Truth about the Woman Who Froze to Death on a Railway Bridge (Darlinghurst Theatre Company). In 2015 she was the recipient of the Gloria Payten Travel Scholarship. Michael Hankin recently designed the set for MTC’s production of Jumpy. Some of his other stage credits include The Glass Menagerie, Angels in America, Ivanov, Mark Colvin’s Kidney, Jasper Jones, Twelfth Night, The Great Fire, A Christmas Carol, The Dark Room, and Fool For Love (Belvoir); Tartuffe (STCSA); Lake Disappointment (Carriageworks); Othello and As You Like It (Bell Shakespeare); The Aspirations of Daise Morrow (Brink Productions, Adelaide); Ich Nibber Dibber (Sydney Festival); Dirty Rotten Scoundrels (Theatre Royal); 247 Days (Chunky Move/Malthouse/ Netherlands tour); Ugly Mugs (Malthouse Theatre/Griffin Theatre); Songs for the Fallen (Sydney Festival and New York Music Theatre Festival); The Peasant Prince (Monkey Baa); Rust and Bone, The Ugly One (Griffin Theatre Company); Miracle City (Hayes Theatre); The Lighthouse, In The Penal Colony (Sydney Chamber Opera); and Deathtrap, Miss Julie, The Paris Letter, Macbeth (Darlinghurst Theatre). 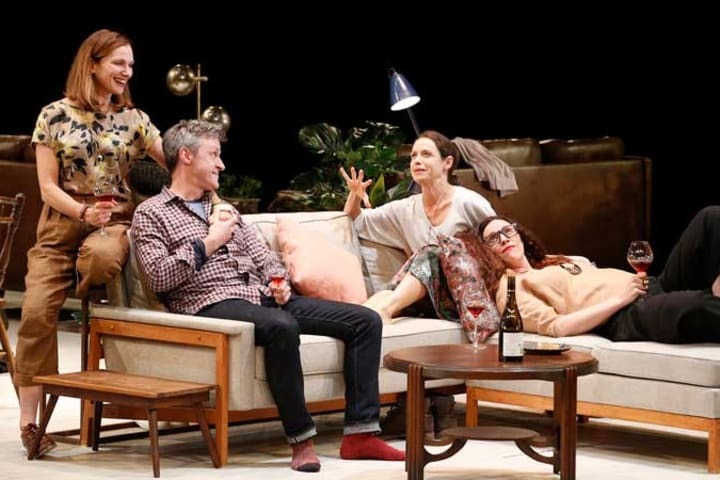 Michael has been nominated for several Sydney Theatre Awards for Best Stage Design, winning twice for independent productions of Truckstop in 2012 and Of Mice and Men in 2015. He is currently Associate Lecturer of Design at NIDA. 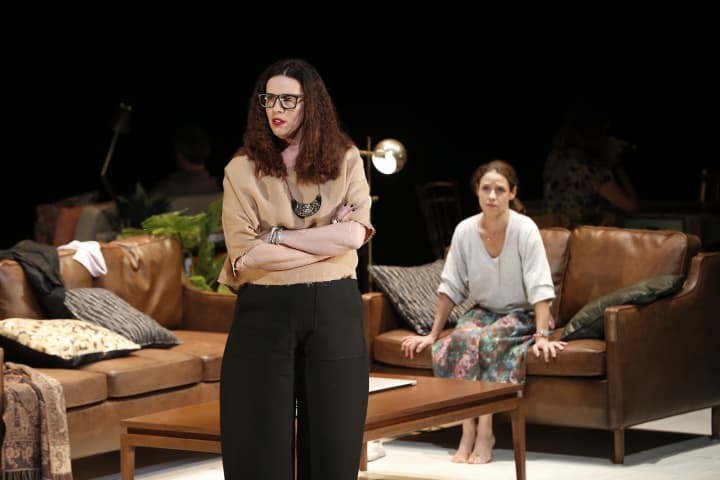 Paul Jackson’s recent lighting designs with Melbourne Theatre Company include Endgame, Miss Julie, Dead Man’s Cell Phone, Double Indemnity, The Ghost Writer, Ghosts, Frozen, The Speechmaker, Enlightenment, Madagascar and Private Lives. 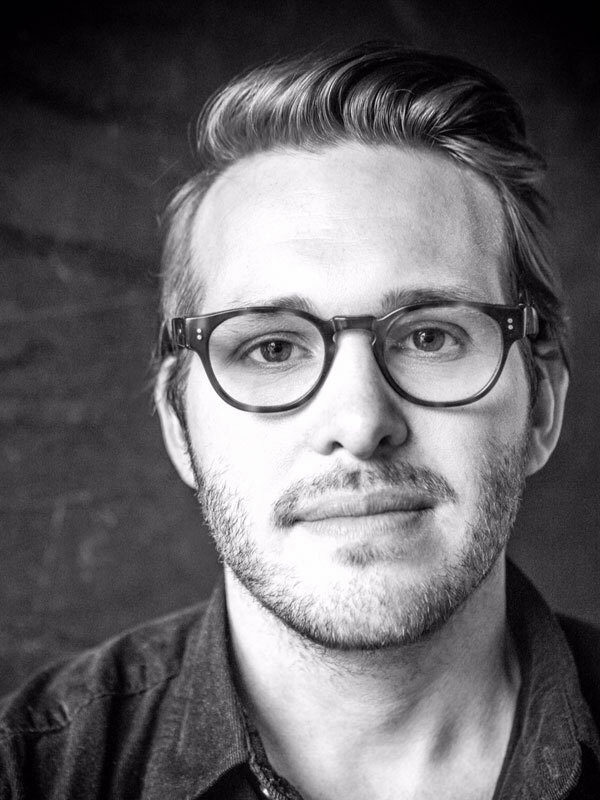 He has worked as a lightingdesigner for the Australian Ballet, Royal New Zealand Ballet, West Australian Ballet, Victorian Opera, West Australian Opera, Sydney Theatre Company, Bell Shakespeare, Playbox, Malthouse, Belvoir, Ballet Lab, Lucy Guerin Inc, World of Wearable Art New Zealand, La Mama, Chamber Made Opera, and many others. His work has featured in festivals in Asia, Europe and the United Kingdom, and he has lectured in design at the University of Melbourne, RMIT University and Victorian College of the Arts. Paul has received a number of Green Room Awards and nominations for Lighting Design, as well as receiving a Sydney Theatre Award and a 2012 Helpmann Award. Paul was named in the Bulletin’s Smart 100 for 2004 and was the Gilbert Spottiswood Churchill Fellow for 2007. Paul was an Associate Artist at Malthouse Theatre from 2007 to 2013. 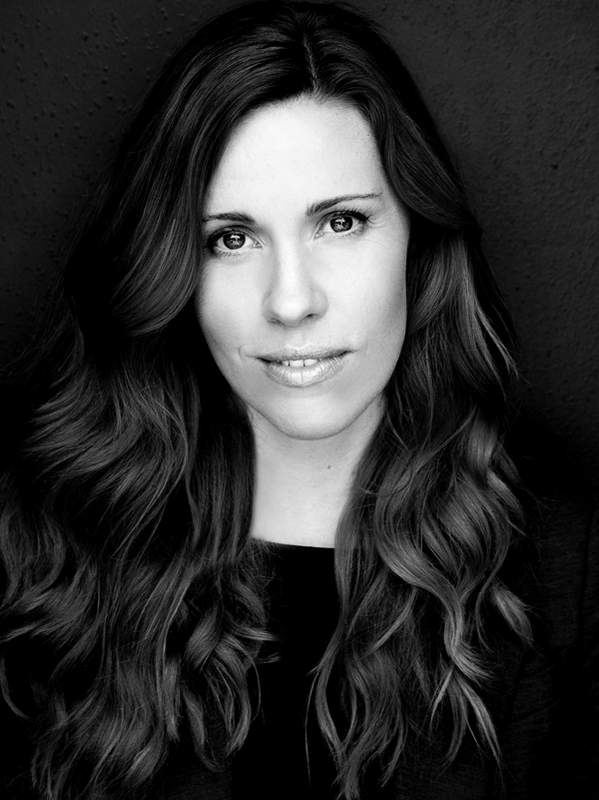 Kelly Ryall is an award-winning composer, musician and sound designer for theatre, dance and film. 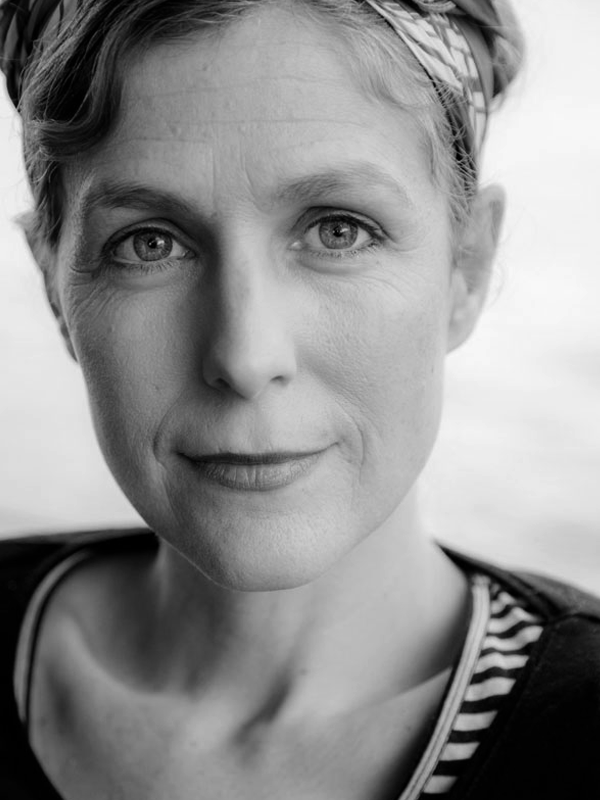 Kelly’s recent work with Melbourne Theatre Company includes composition and sound design for Double Indemnity, Rupert, Peddling, The Crucible, On the Production of Monsters, Return to Earth, Dead Man’s Cell Phone, God of Carnage, and Savage River. 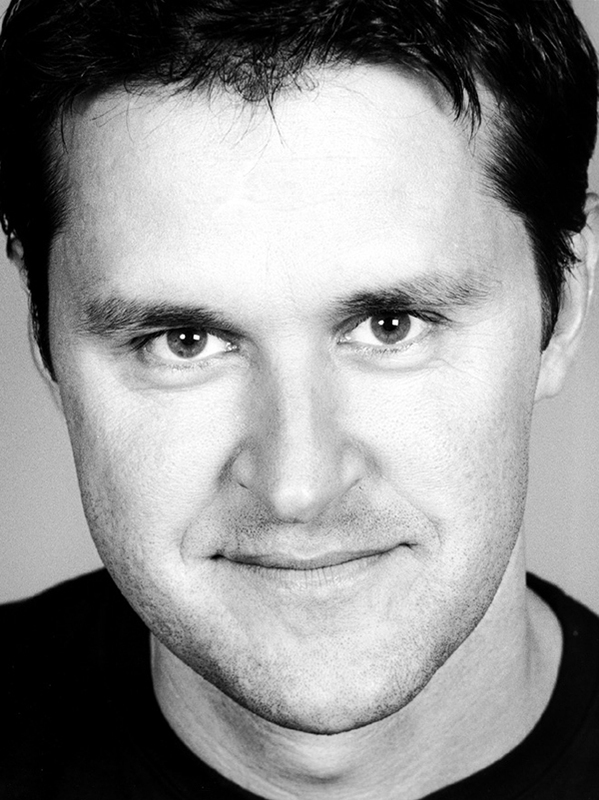 His other stage credits include Title and Deed, Kill the Messenger, Cinderella, Nora, and Hedda Gabler (Belvoir); Romeo and Juliet, As You Like It, Phèdre, Henry IV, Macbeth, Julius Caesar, The School for Wives, and Tartuffe (Bell Shakespeare); Boys Will be Boys, The Trial with Malthouse (Sydney Theatre Company); The House on the Lake, Emerald City, The Boys with Sydney Festival, And No More Shall We Part, The Floating World, Dreams in White (Griffin); Edward II, The Shadow King, Dance of Death, The Trial with STC (Malthouse); Piece for Person and Ghetto Blaster with Nicola Gunn; Animal with Susie Dee; and Savages at Fortyfivedownstairs. Kelly’s first chamber opera The Bacchae premiered to critical acclaim at Melbourne Festival and toured to Dark MOFO. Elsie Edgerton-Till has worked in New Zealand and Australia as a director and actor. She has directed for The Court Theatre, The Ensemble, The Sydney Conservatorium of Music, The Forge and New Zealand Playhouse. Directing credits include a national tour of Phone A Friend (New Zealand Playhouse); The Fairy Queen (The Sydney Conservatorium of Music), The Great Piratical Rumbustification, Antarctic Adventure (Court Theatre), Book of Days (New Theatre), Moira McKenzie’s Wheel of Fortune (World Buskers Festival), A Midsummer Night’s Dream (The Canterbury Young Shakespeare Company); Who’s Afraid Of Virginia Woolf? (Canterbury Repertory Society); and Boys, Rausch and The Red Shoes (NIDA). 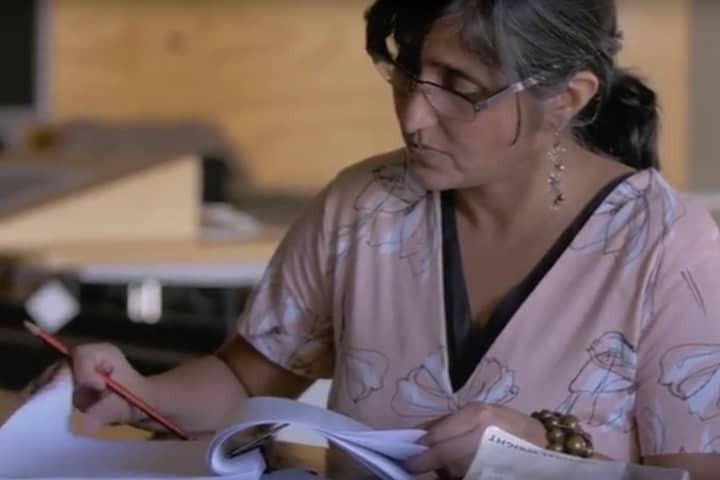 As Assistant Director, she has worked on Opera Australia’s touring production of the Barber of Seville and Handa Opera on Sydney harbour production of Aida; for Sydney Theatre Company’s All My Sons and Children of the Sun as well as assisting with Auckland Theatre Company and Chamber Opera Sydney. Elsie graduated from the National Institute of Dramatic Arts (NIDA) in December 2013.